"William & Triggs is a long established family-owned company, renowned for outstanding craftsmanship and attentive customer service." 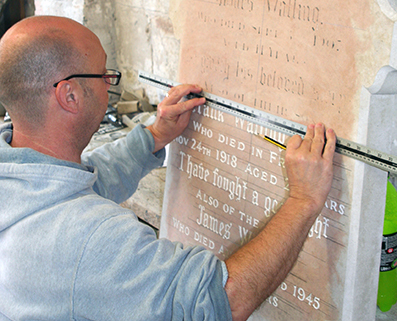 "Highly skilled and trained stonemasons, providing a renowned and respected service." that you can trust us to care for your needs at a difficult time. 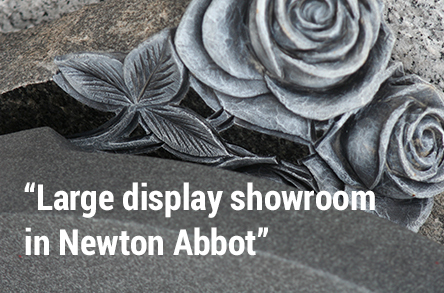 Browse our memorial brochure for to see ideas on the high quality, bespoke memorials we can provide . 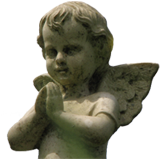 We offer a complete service and are happy to advise you with your choice of memorial. and how to maintain it. the way and give you guidance. time at our current showrooms and works in the Avenue. 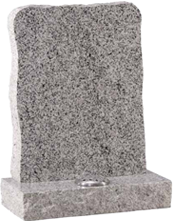 and special memorial of your choice with friendly advice and guidance.